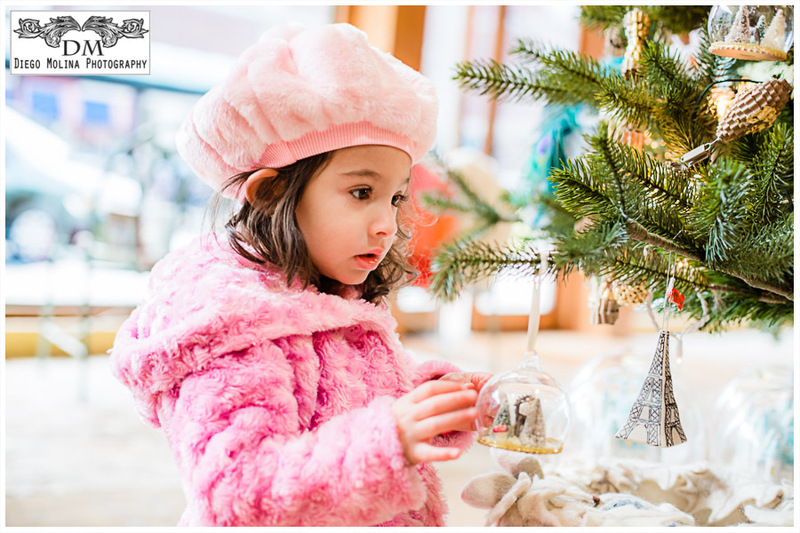 Children Photography Edgewater, New Jersey – Bergen County Family & Children Photographer. Dahlia is one of my favorite clients. I took her newborn baby pictures at my studio when she was only three weeks old. Every picture session is always better and mom always brings the best outfits and girl props from bows, hats, shoes, etc. Family photographers are always scouting for the perfect location for the next shoot. I have been to many Anthropologie stores. Every time I visit one, the same idea crosses my mind. It is the perfect place to take pictures. My local Anthropologie store which is located at the city place mall on Edgewater, NJ has the best natural light. 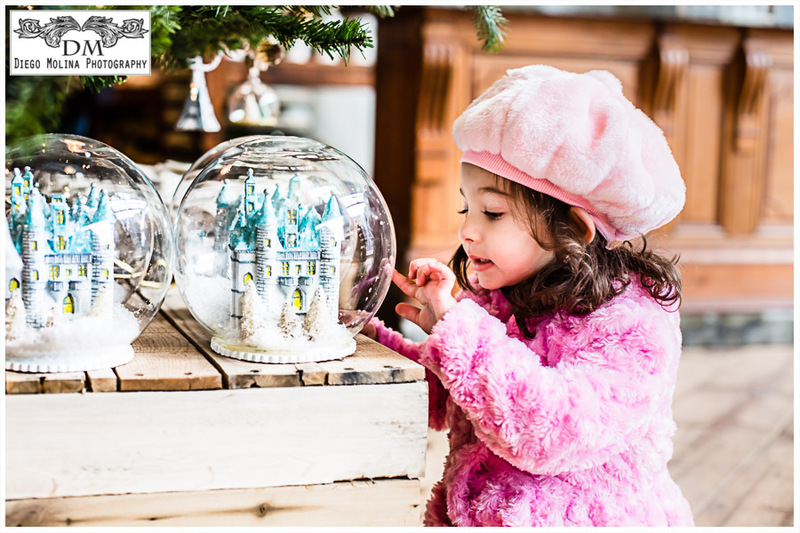 When you have a beautiful light like that and a gorgeous little girl to photograph, the pictures show the result. I have taken pictures of many families in Edgewater, NJ and in many towns of Bergen County. For those of you who are not familiar with the Borough of Edgewater in Bergen County, New Jersey. It is a picturesque town along the Hudson River that offers the best views of the New York City skyline. Edgewater along with Jersey City, Hoboken, Weehawken and Fort Lee make it attractive for many families and individuals who have to commute to the city while enjoying the NYC views from the jersey side because of its proximity to the city. Being a professional portrait photographer allows me to meet so many wonderful families and discover new places to take their pictures. Diego Molina Photography is a celebrated children and family photographer in Bergen County, New Jersey. Famous for our lifestyle baby and family portraits our studio offers luxury portrait photography experience on location in our portrait photography studio.